Yep, I did it! I sat in the chair and got first-hand info on the entire process. Is the Brazilian Blowout Over? A quick review of the controversy surrounding the Brazilian Blowout. 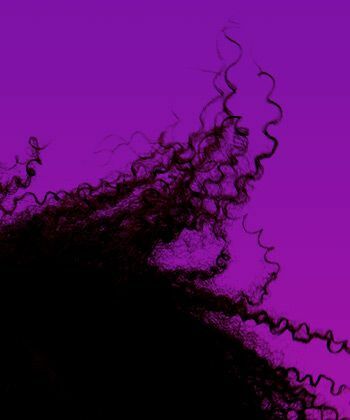 A new article claims that naturally curly hair is more expensive to maintain than treated hair. Video: CharyJay C.R.E.A.M.Y. Spoof of Solange Knowles’ T.O.N.Y. Many women relax their hair after they go natural instead of trying to figure out how to deal with it, and then regret it. Vlogger CharyJay wanted to address the issue and was inspired by Solange Knowles' video T.O.N.Y. What is a hair relaxer, exactly? We've got your questions answered. Dear Patti Stanger: Guys Like Curly Girls! Whatever you choose to call them – texturizers, waves or perms – the technology has come a long way. Get the beach wave look at home! I finally am playing with the waves in my newly frizz-free hair, make sure to leave a comment with questions and comments! Post keratin treatment hair care tips for lasting results.